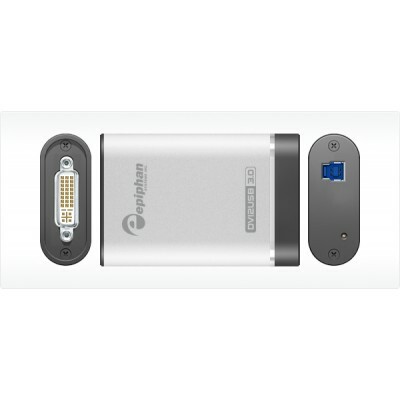 Epiphan DVI2USB 3.0 Video Grabber ESP1137 is a versatile, high performance video grabber device that performs uncompressed capture of HD video (1920×1200/1920×1080) from HDMI, DVI, or VGA at 60 frames per second over USB 3.0. 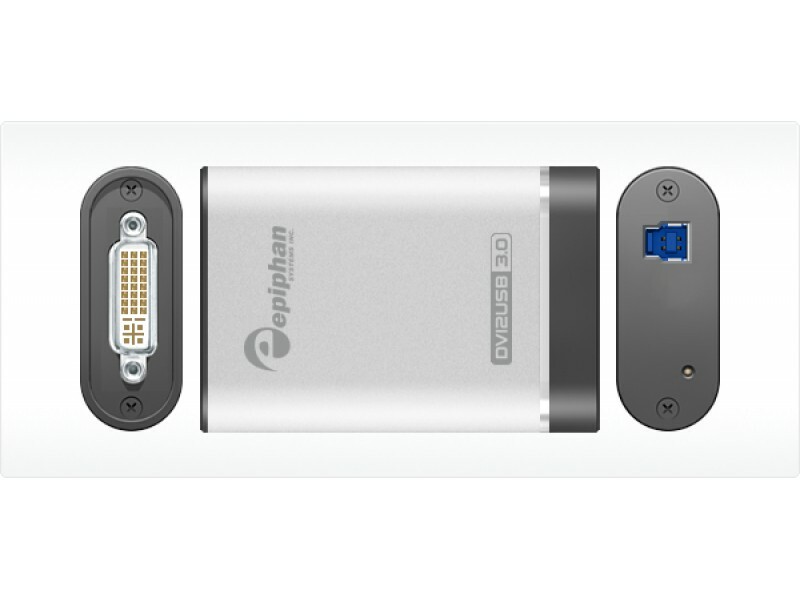 DVI2USB 3.0 is Epiphan’s most versatile frame grabber, able to capture video from any VGA, DVI, or HDMI sources in resolutions up to 1920x1200, regardless of video content. The simultaneous capture of stereo or 2-channel digital HDMI audio is also supported. 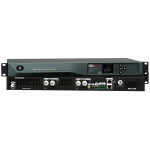 No software or hardware modifications need to be performed on the source device, which makes the DVI2USB 3.0 one of the most secure and reliable solutions for the capture of high resolution imagery. As well, the DVI2USB 3.0 is portable and small enough to fit into a shirt pocket, making it easy to transport between different locations and integrate into existing systems. DVI2USB 3.0 is self-powered through the USB port and requires no external power source. 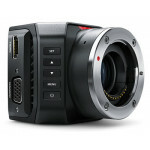 It is able to achieve a capture rate of at least 60 frames per second in YUV 4:2:0 color format when connected to a USB 3.0 (SuperSpeed) host. DVI2USB 3.0 can also be used with USB 2.0, however USB 2.0 performance is significantly reduced due to lower available bandwidth.